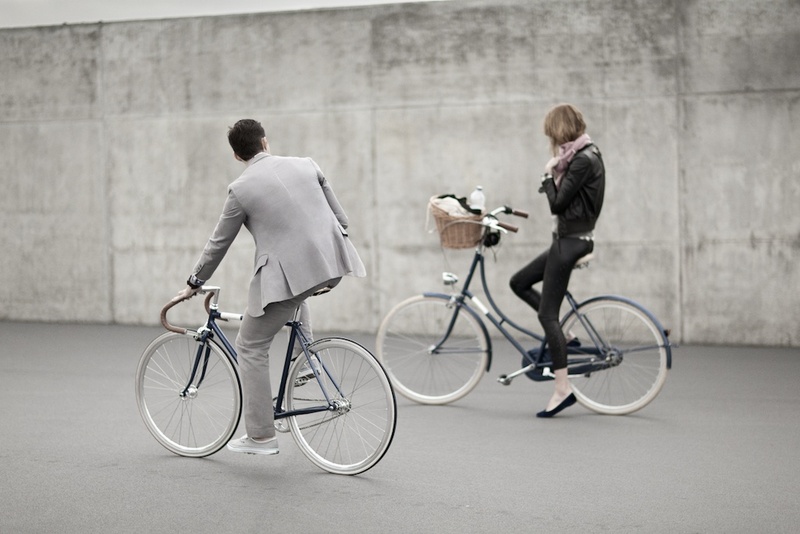 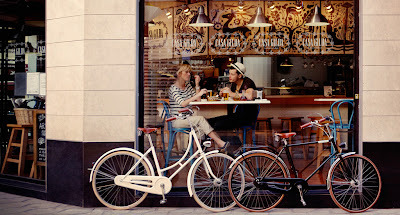 These are gorgeous bicycles! I'm looking to buy a bicycle and was wondering if you know if there are any shops in London that carry Creme Cycles? Specifically the Holy Moly Solo and Cafe Racer Solo bicycles? 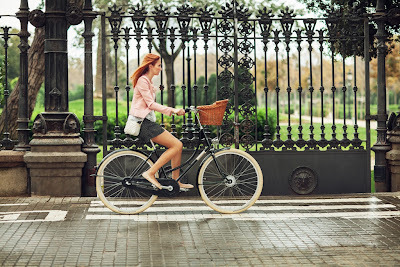 Wardrobe tips for cycling in the rain.